Dow, a global leader in silicone elastomer science, Danish shoe designer ECCO, and French software company Dassault Systèmes are introducing the QUANT-U footwear customization project to industry experts, journalists, department stores, and footwear trendsetters from across the Asia-Pacific region. QUANT-U is an experimental footwear customization project by the Innovation Lab (ILE), ECCO’s independent cross-disciplinary design studio. This project is creating a new paradigm for shoe fit, comfort and performance. A breakthrough 3D-printable liquid silicone rubber from Dow has played a pivotal role in QUANT-U’s development and success. This first-of-its-kind service combines the customer’s individual biomechanical data, SILASTIC™ 3D 3335 Liquid Silicone Rubber (LSR) from Dow and additive manufacturing (3D printing) to produce silicone midsoles customized to the wearer’s foot shape and natural movements. The entire process takes place in-store and takes less than an hour to complete. A breakthrough material developed by Dow, SILASTIC™ 3D 3335 Liquid Silicone Rubber (LSR) is specifically formulated to combine the performance benefits of silicone elastomers with the design and processing advantages of Liquid Additive Manufacturing (LAM) technology developed by German RepRap GmbH. It has a low viscosity for smooth printing and a unique rheology for high resolution and accuracy. In ECCO’s customized shoe midsoles, the exceptional elasticity and recovery of SILASTIC™ 3D 3335 LSR optimizes energy return, cushioning and foot stability. The midsoles are odor-free and do not contribute to bacterial growth. They are water-repellent, yet breathable; are extremely durable; are machine washable; and have a long service life, even in adverse environments. Ideal for the production of highly customized parts and “made-for-me” products like ECCO’s QUANT-U silicone midsoles, SILASTIC™ 3D 3335 LSR also excels in fast-prototyping applications and small manufacturing trials of complex parts. Mechanical properties of the final 3D-printed structures closely match those of molded LSR components. The QUANT-U project was an intense two-year collaboration bringing together ECCO’s more than a half-century of footwear industry knowledge and Dow’s 70+ years of silicone elastomer experience. “The QUANT-U collaboration showcases one of the infinite opportunities SILASTIC™ 3D-printable liquid silicone rubbers are opening up for designers seeking part design flexibility and the processing advantages of additive manufacturing along with the performance advantages of silicone rubber,” said Charlie Zimmer, global marketing director for silicone elastomers with Dow Performance Silicones. SILASTIC™ 3D 3335 LSR is one of the latest additions to Dow’s IMAGIN3D™ printing technology portfolio. This growing collection of innovative 3D printing technologies was created by Dow to expand design freedom and help reduce product development cycles and to offer distinct performance benefits to product designers, manufacturers and end users. SILASTIC™ brand silicone rubber, which was first introduced commercially in 1945, has a long history of innovation and success. SILASTIC™ silicone elastomers are known today for their effectiveness in consumer goods, automotive, electrical, industrial and other demanding applications where performance, reliability, safety and aesthetics are essential. 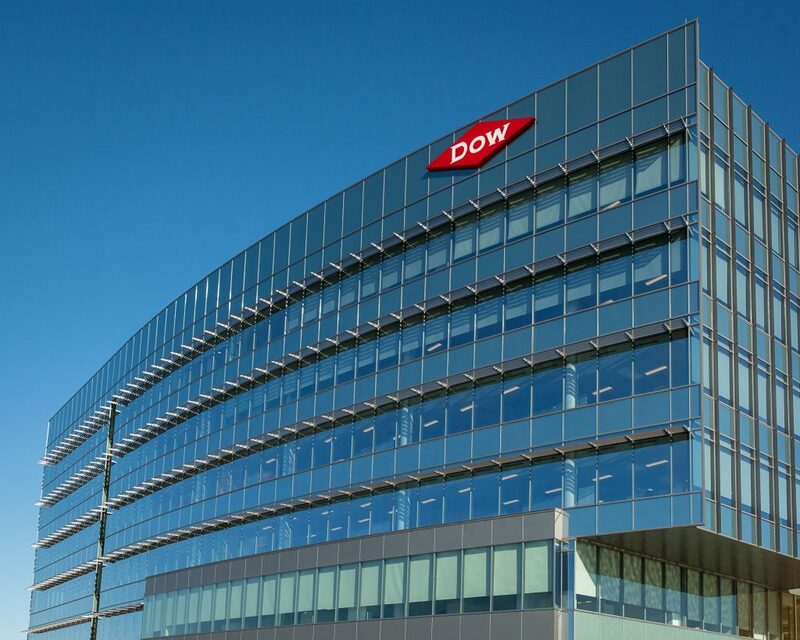 About Dow: Dow combines science and technology knowledge to develop premier materials science solutions that are essential to human progress. 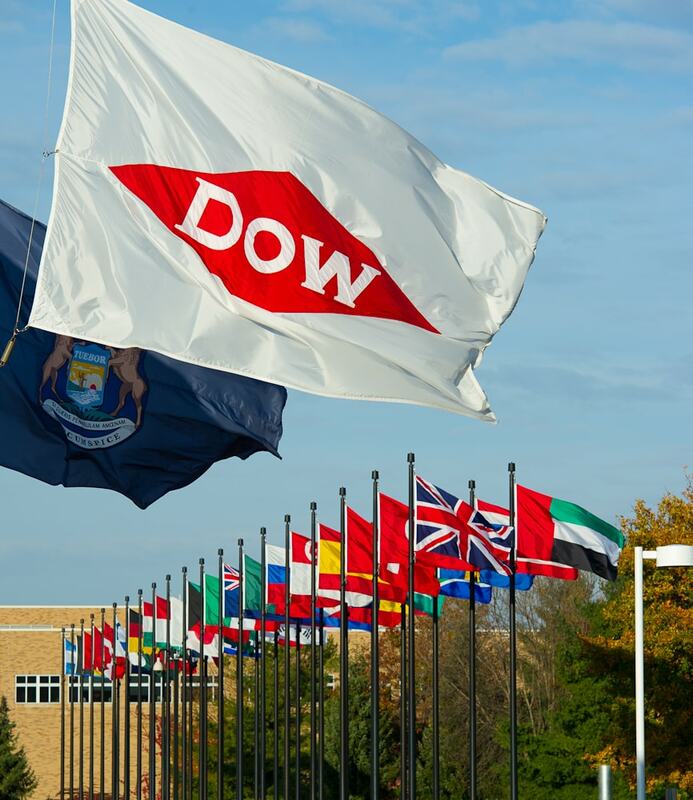 Dow has one of the strongest and broadest toolkits in the industry, with robust technology, asset integration, scale and competitive capabilities that enable it to address complex global issues.